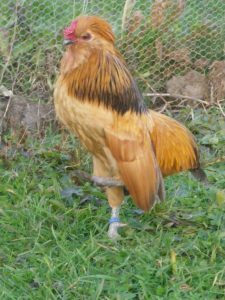 The Barbu de Boitsfort is a breed of bantam chicken that developed in Belgium. The features of these breed is very much identical to the Barbu de Watermael, except that, their tails are completely absent. 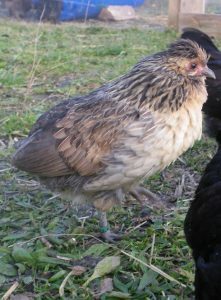 In fact, they are the tailless variety of the Barbu de Watermael breed. 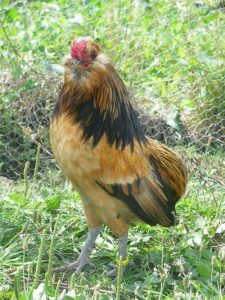 The origin of the Barbu de Watermael dates back to the early 20th century, while its tailless version – the Barbu de Boitsfort is relatively a more recent creation. It was developed by the farmers by cross breeding. In 1997, this new breed was shown for the very first time at Bruges. 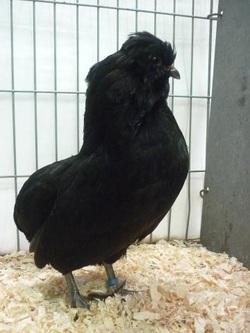 In fact, among the Belgian true bantam breeds, this breed is the most recent version that was created by crossing the tailless Barbu de Grubbe with the Barbu de Watermael. In 2001, the Boitsfort got full recognition in Belgium. 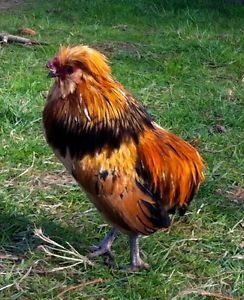 However, it was not recognized by the Poultry Club of Great Britain, but was recognized by the British Belgian Bantam Club. In 2012, the population faced such an intense diminishment that the researchers and professionals at the University of Liège declared the Barbus Boitsfort as “critically endangered”. Because these birds are critically endangered, their eggs are rarely consumed these days. 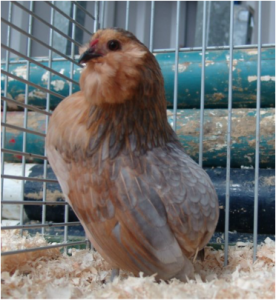 At present, they are mainly reared for ornamental purposes. The eggs of these bantam chickens are white in color, and very small in size, with each weighing about 30 grams. According to the breed standards, individuals with any sign of tail are disqualified. 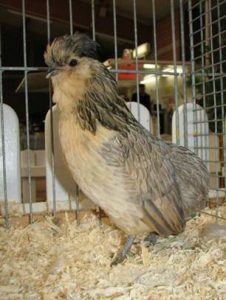 The British Belgian Bantam Club recognized the breed in a different name – ‘Rumpless de Watermael’. 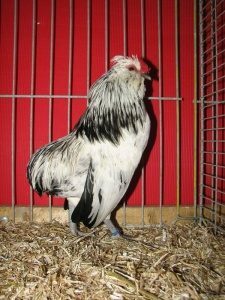 The breed got its name from the commune of Watermael-Boitsfort in the Brussels region of Belgium. It must take around 2-3 Barbu de Boitsfort eggs to make an omelet.